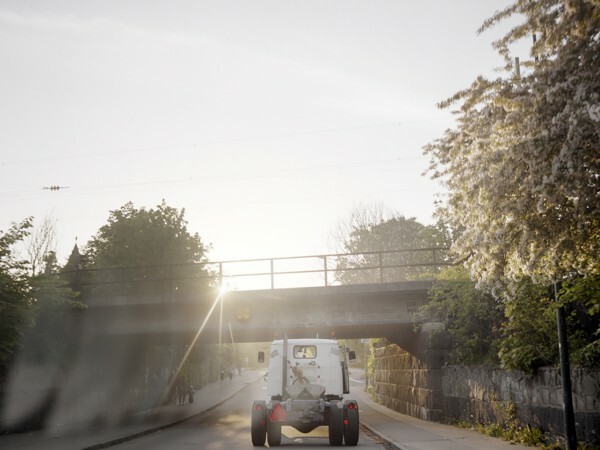 The Epa tractor was developed during the World War II in Sweden. The Epa is a converted passenger car which, at that time, served as a substitute for expensive agricultural machineries. 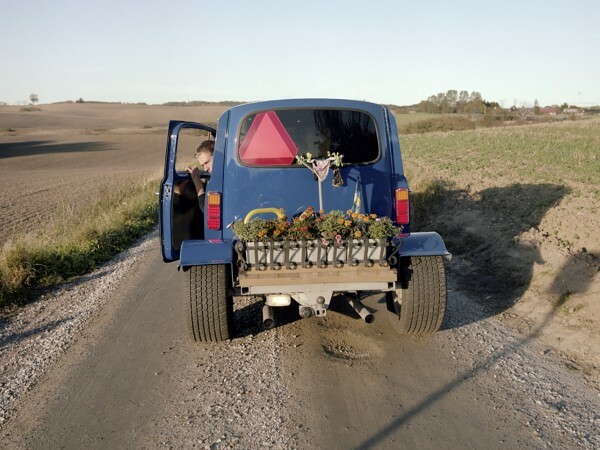 Today, the Epa tractor is a transport for young people in rural areas who are not old enough to drive a regular car. 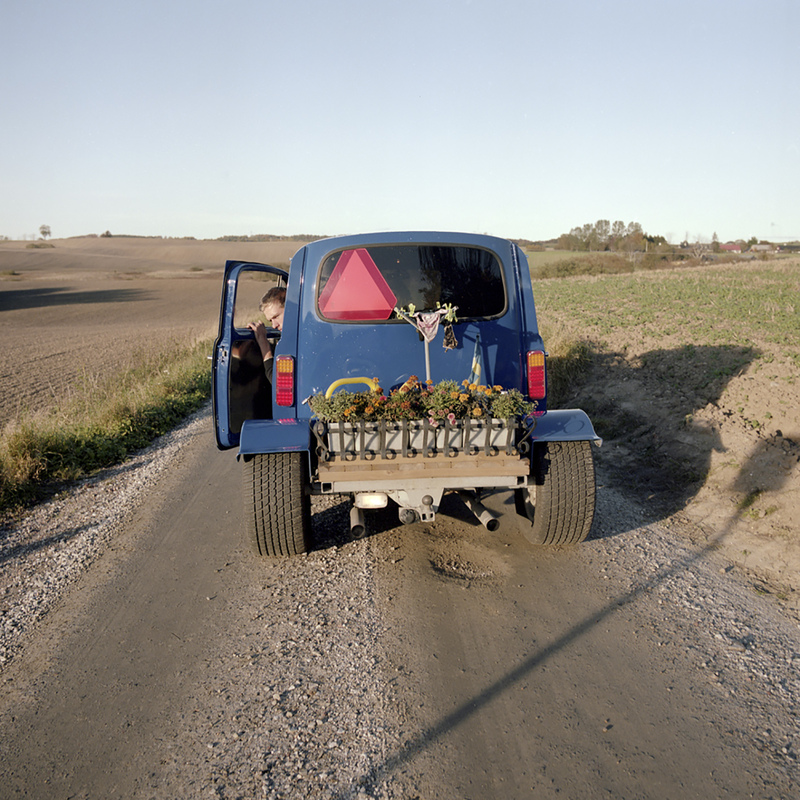 For boys and girls in ages between 15-18 years old, the Epa tractor is associated with freedom and independence. They do not see the Epa tractor only as a conveyance. It is also a part of youth identity and rural culture. Magnus and Mattias Ahlin in the virgin run of Magnus newly renovated tractor outside the village Hököpinge. When you run the fastest¸ that is 30 km / h¸ the engine lathes. 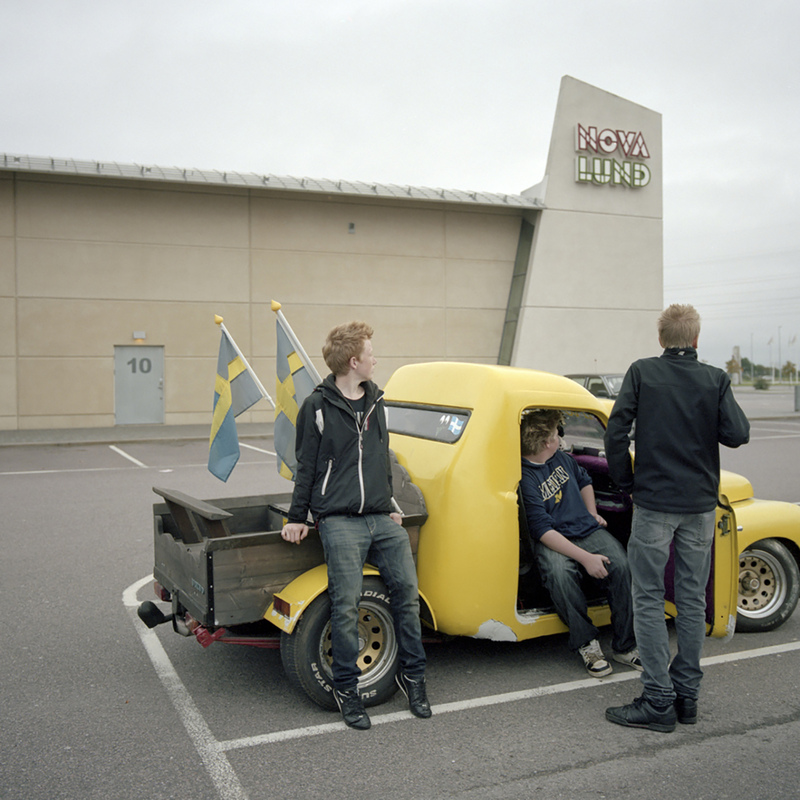 After the mall Nova¸ in the city of Lund¸ has closed¸ the young people are gathering in the parking lot outside for burnouts. 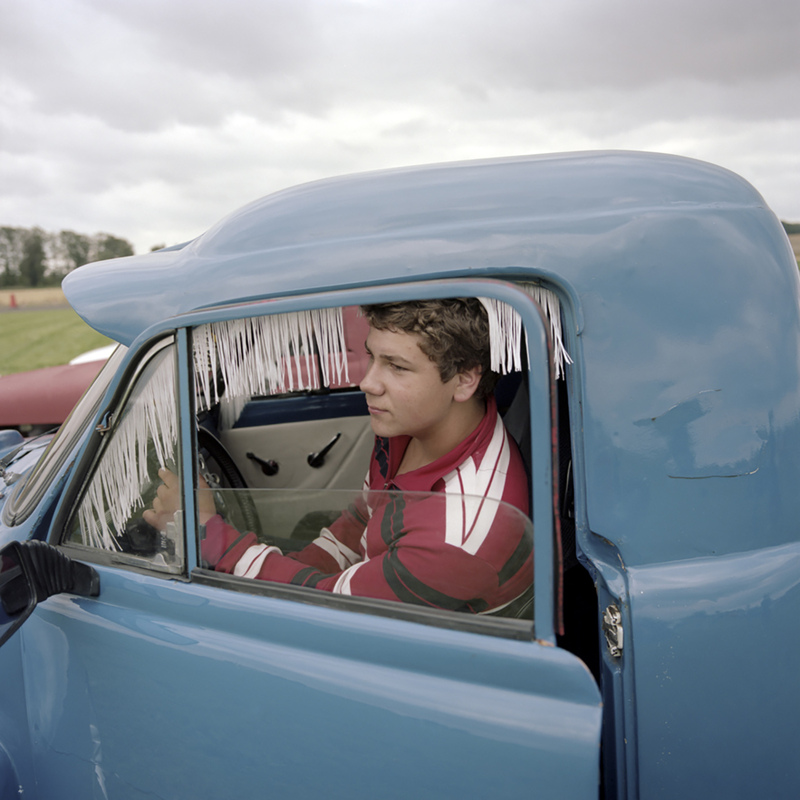 Teenagers are sleeping in the car during the car festival in Vallåkra. EPA of the Year. The village Vallåkra outside the city Helsingborg consists normally of 594 people. 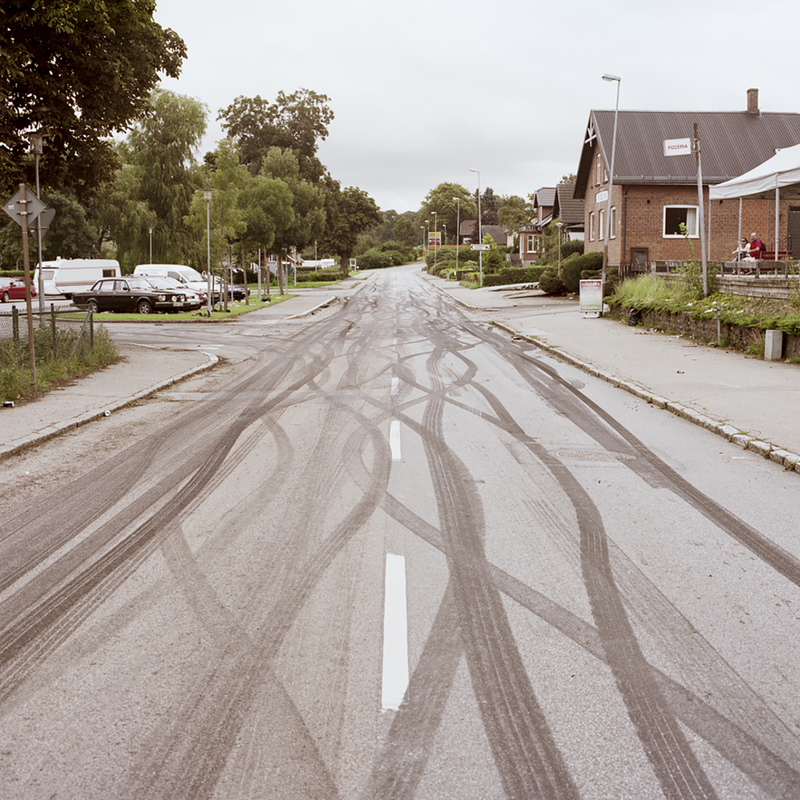 Once a year engine roars and screeching tires wakes up the sleepy village when the Vallåkra car festival starts. Tens of thousands car enthusiasts comes from all over Sweden to hang at the festival. The EPA of the Year is nominated at the festival. 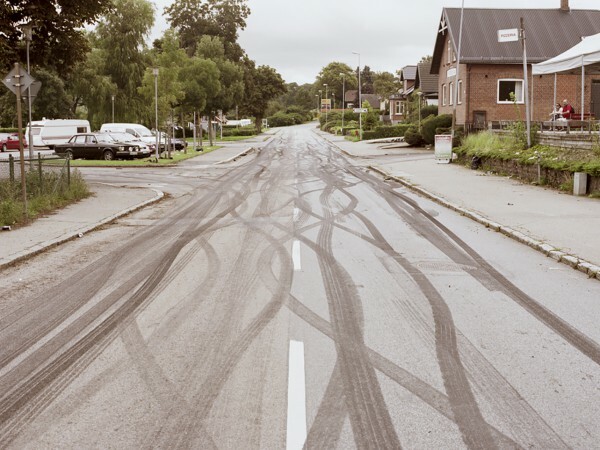 The largest car festival in the south of Sweden- Vallåkra - is over for this year. But the traces of the Epa tractors and the Volvo´s are still there. 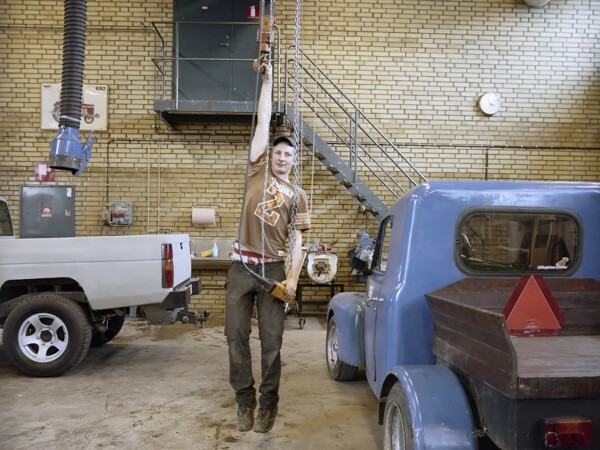 For the rural 15-year-olds in southern Sweden¸ the Epa culture symbolizes freedom. The world outside their small village goes suddenly to discover when you are old enough to drive an epa tractor. 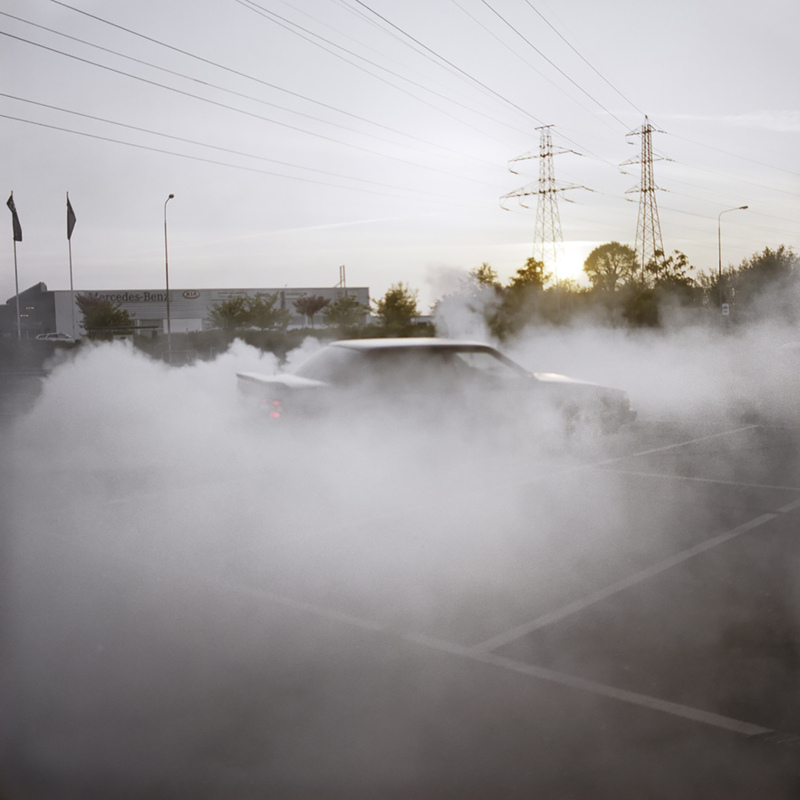 Parties¸ friendships¸ burnouts and love. In their epa tractors the teenagers are one step closer to adulthood. Mc Donalds in the village Svedala¸ is the number one spot to hang around hang for the EPA youth in the municipality. When they get bored¸ they drive in a procession around the center of Svedala. The summer holiday has just begun. It is celebrated with a caravan holiday in the small fishing village Kivik in the south of Sweden. Of course¸ the Epa tractors are joining the caravan. 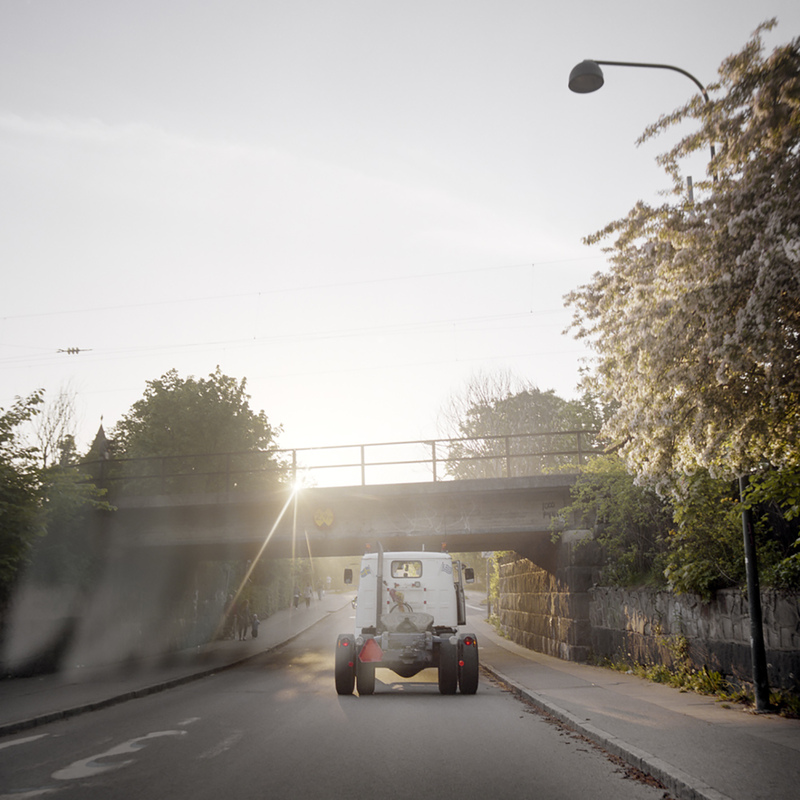 With the Epa tractor comes the feeling of independence and autonomy. 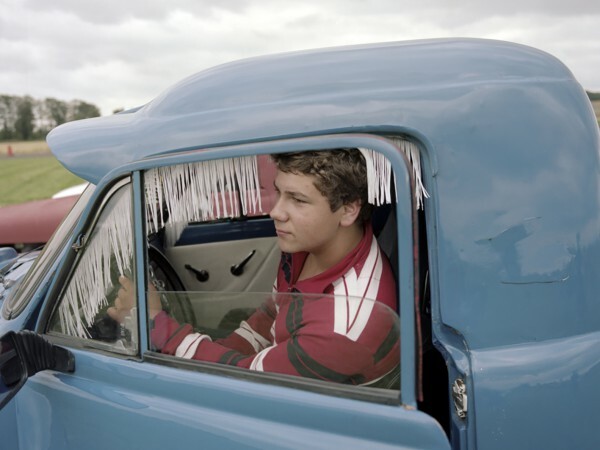 For a while¸ the youngsters leave the small town in the countryside to gain a sense of what the future will bring. 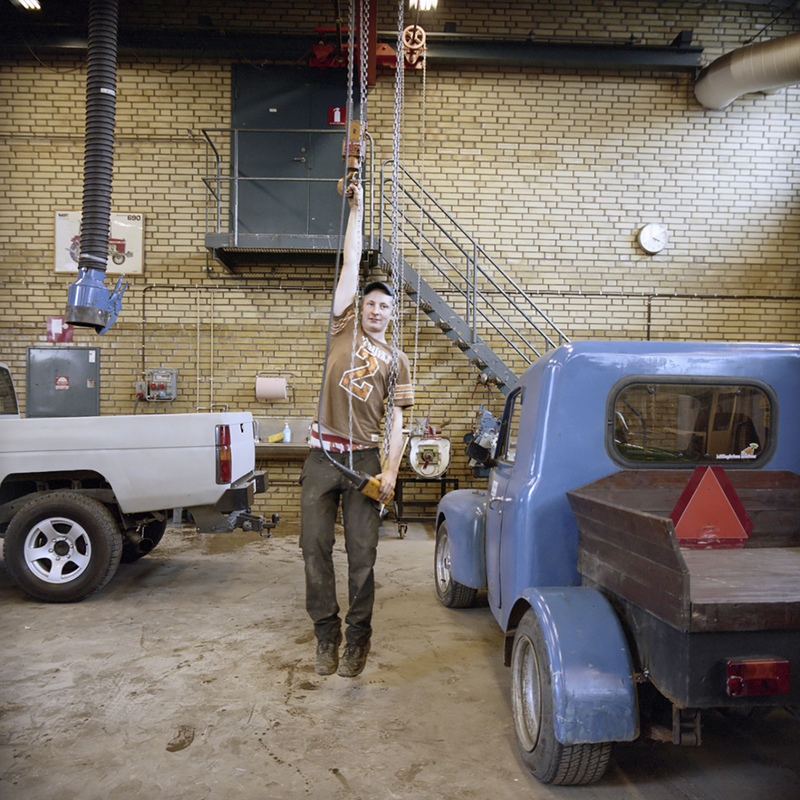 Tuesdays are mech nights at the Agricultural High School of the village Svalöv. It is full activity inside the workshop of the school. The students on the vehicle program have the opportunity to mech with their epa tractors. Via internet forums the epa enthusiasts connects with each other. 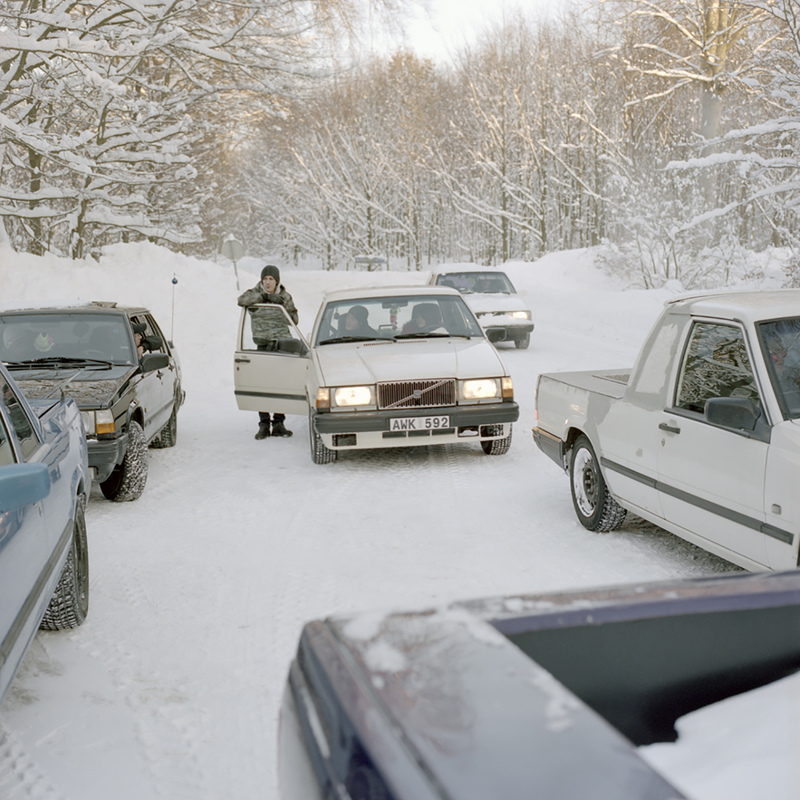 They decide where to meet up¸ usually in different parking lots around Sweden. Here they gather to showcase their most cherished possessions¸ and to know others who share their interests. Magnus Gränsbo in Vellinge village is the king of Epa in his neighborhood. He buys¸ sells¸ builds and give advices about Epas. These are busy days for Magnus. 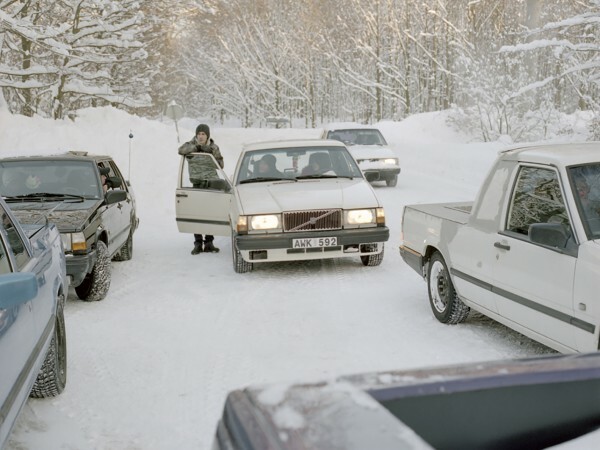 He is renovating his white Volvo to make it ready in time for his fifteen birthday. That is the legal age to start driving an Epa.